The month of December promises to be a great month for sneaker lovers for we are expecting tons of impressive kicks to hit the market anytime soon. 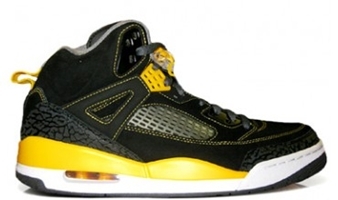 One model that will surely get a lot of attention this month is the Jordan Spizike that is set to come out in two new editions next week – December 8. For men, JB offers a treat to you with their Black/University Gold-Cool Grey-White edition of the kick, while women shoe lovers could get the Cool Grey/Purple Earth-White-Liquid Pink edition of the shoe. The men’s kick is set at $175, while the other one costs $120 – prices that are worthy of the quality kicks that you will be getting. Mark your calendars now and make sure not to miss these releases! 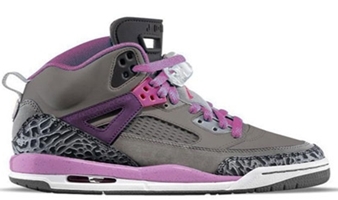 Jordan Spizike Coming to NIKEiD!